There will be a full-scale launch on 26th October, but the game will be sold through LEGO stores, the LEGO Online Shop and LEGOLand from 12th October. 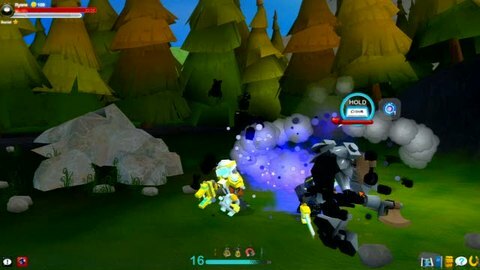 LEGO Universe is a massively multiplayer online game developed by NetDevil. It's set in a universe where players help the people of the LEGO Universe fight off the Maelstrom (a dark force of some sort) and its army of Stromlings (gits). Check out our recent LEGO Universe hands-on preview for a hint of what to expect, or check out the footage below.